Friendly football training for beginners. 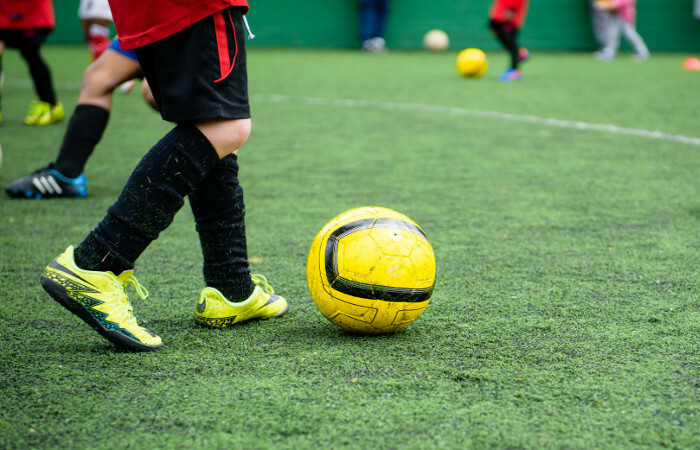 At our Harpenden football club kids from reception to year 4 attend weekly training sessions, with action packed games and coaching activities cleverly designed to improve skills and develop their lifelong love of the game. Our mini footballers get to play regular, fun mini matches against each other designed to see how they are performing. As well as taking part in their first competitive matches as part of the West Herts Youth League. Plus, if your little one is football crazy, they can also be entered for a place in Harpenden Colts U7 team. However, please note a place is not guaranteed, and children entering must be registered with us before Christmas. Action packed training and matches! Reception, Year 1 & Year 2 Sunday mornings. Year 3 & Year 4 Monday after school. Girls and boys football that’s designed for beginners, with exciting skills games and friendly matches. But most importantly, at our Harpenden Football Training sessions they’ll be having fun, making new friends and keeping fit in a safe, positive environment. Which we hope will be the start of a life-long love of football! 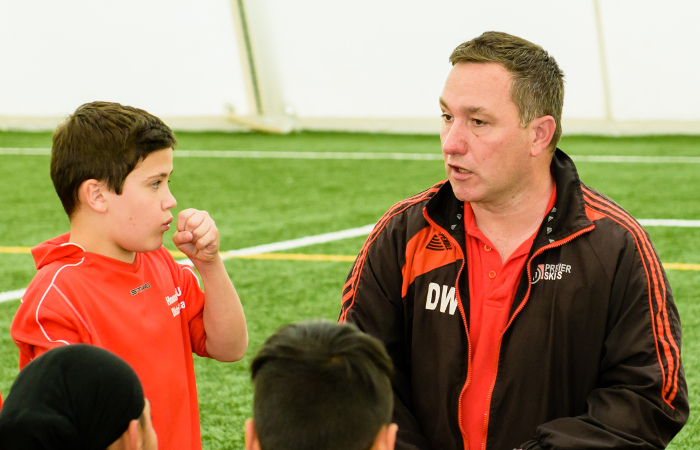 Q: How old does my child need to be to join Harpenden Football Training? A: We welcome children in school years reception, 1,2,3 & 4. If in doubt, please contact Dave Williams who will be happy to help. 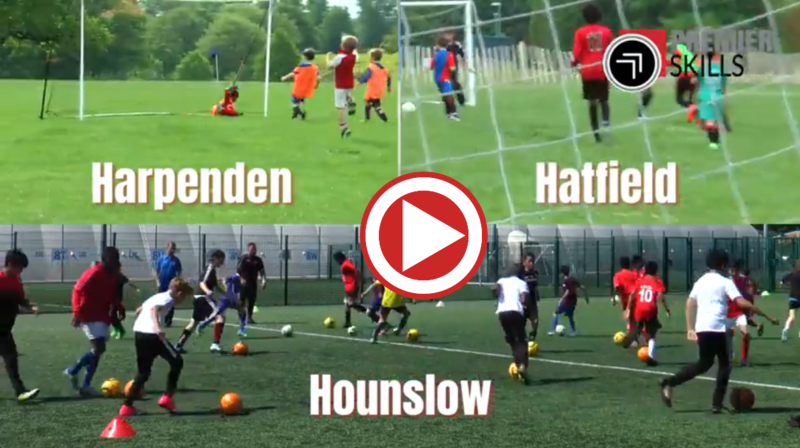 A: Our Harpenden Football Club is designed for children who are new to football, or still starting out. A: Weekly training sessions and West Herts League home matches take place on the Astro Turf Pitch at Harpenden Leisure Centre. A: Our Harpenden Football Club is for girls and boys, and teams are made up of children based on age and ability. 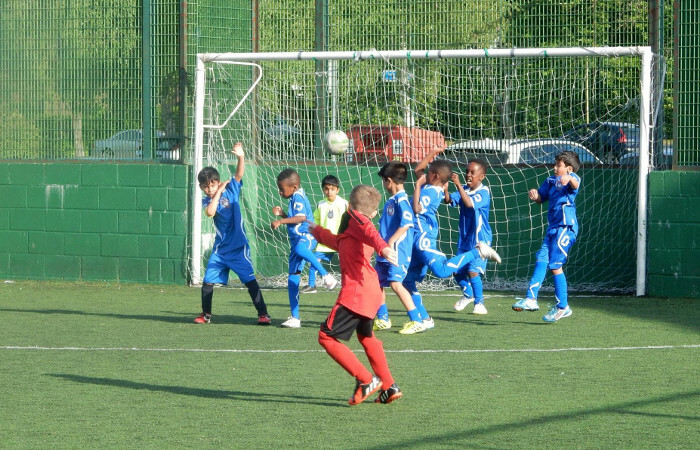 A: Our Harpenden Football Club is £7.50 per week, per child, or payable in 11-week blocks of £80 by direct debit. 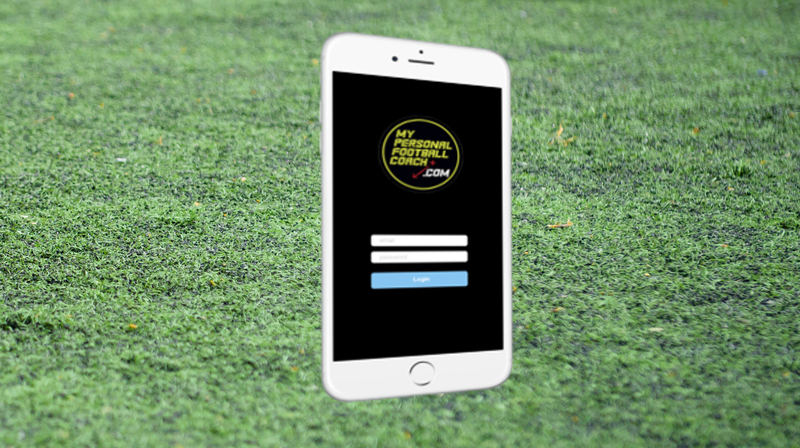 This includes personal access to an elite individual online football training programme MyPersonalFootballCoach. The App lets your child continue to practice ball skills at home through age appropriate interactive training in ball mastery, first touch, dribbling and more via smart phone or tablet. 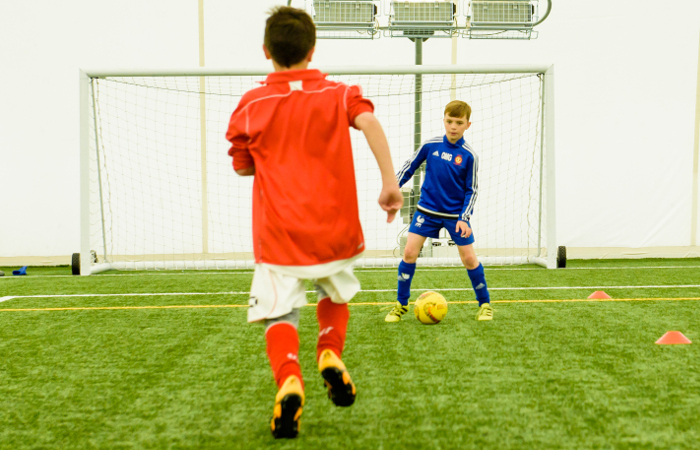 A: Kit can be purchased via the Premier Skills Academy Online Club Shop. Items for sale include shirts, shorts, socks, goalkeeper kits and football training wear. A: You are able to cancel your child’s participation within 48 hours of booking and will receive a refund. Unfortunately, after this time, you can cancel your child’s participation but will not receive a refund. Costs £7.50pw or £80 per 11 weeks.